At the moment of welcoming the new year the Blueseed are coming together with solidarity of spirit. 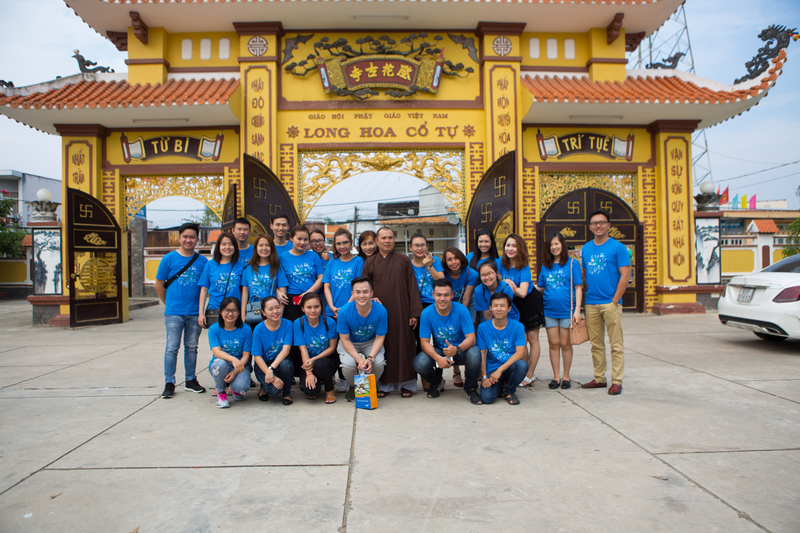 On 20th January 2017, the Blueseed team visited and gave presents to 120 orphan children who are taken care of in Long Hoa Co Tu pagoda in District 7, HCMC. It’s a tiny thing we can do for some great young kids in unfortunate circumstances. 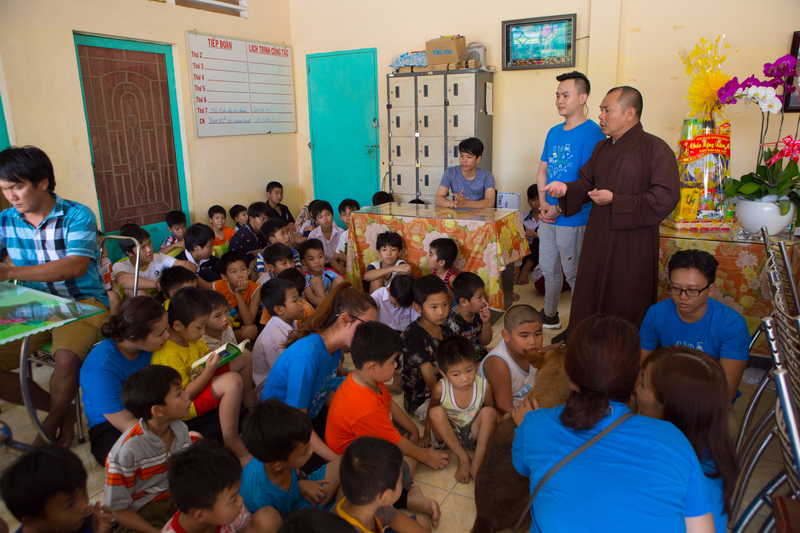 The amazing Monks introduced us to the children and we were able to spend some time getting to know and giving some presents which we hope will help lift everyone at the orphanage’s spirits. 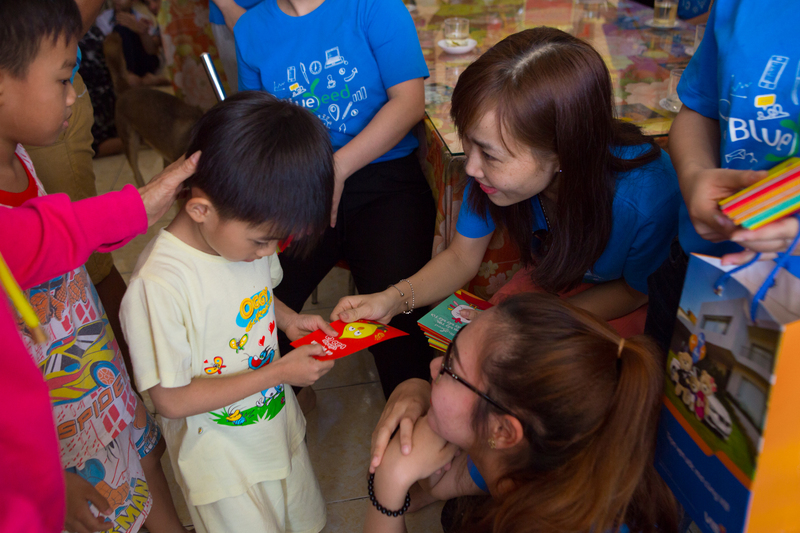 The best part about this type of activity is the new young friends we can make! … and the fun we can share! 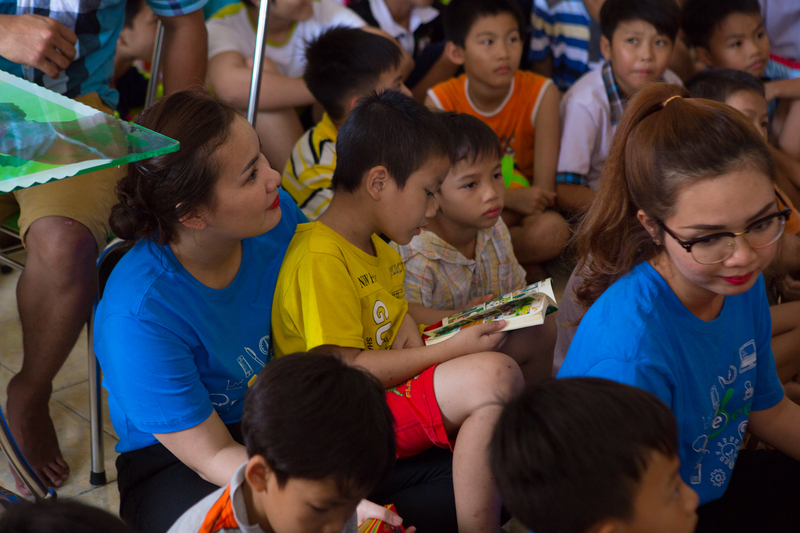 And we hope our best wishes can bring a little joy and luck to these great kids! 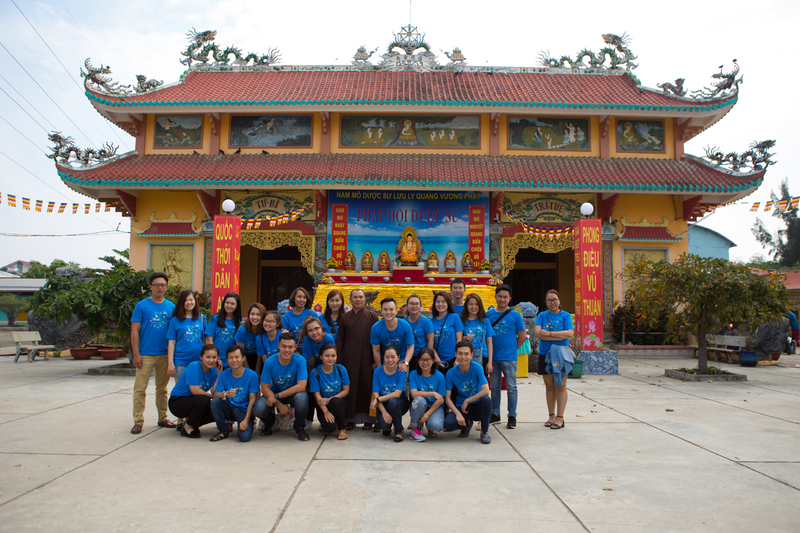 Thich Vien Giac (a Monk) said: “I want to say thanks sincerely to charitable organization of Blueseed that visited us, gave gifts and played with our children. Small action has huge meaning. In the new year, I wish you have good health, and Blueseed will work towards prosperity”. What an unforgettable way to begin the Lunar New Year of the Rooster!